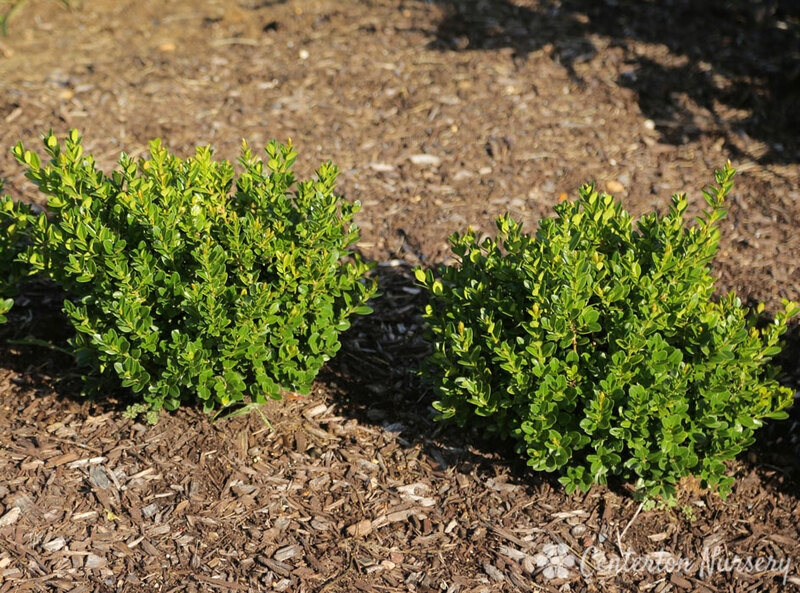 Perhaps the finest dwarf Boxwood we have ever grown. 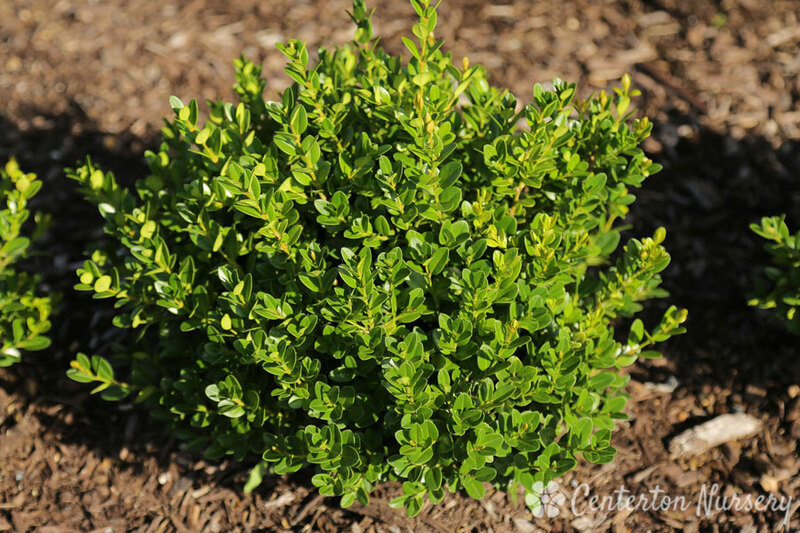 Glossy deep-green leaves on a compact low-care rounded habit. Stands up better in winter than other dwarf cultivars.